Never Wait Around for a Plumber Again CHOOSE RIGHT ON TIME - SEWER & DRAIN CLEANING IN BLUE GRASS, IA Plumbing leaks and drain clogs can happen at any time. Leaving plumbing emergencies like these overnight can lead to bigger headaches in the morning. 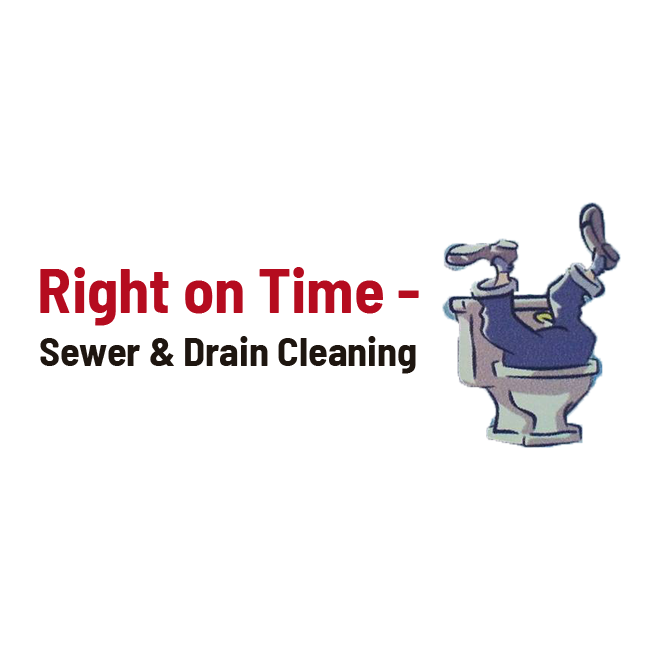 That's why Right on Time - Sewer & Drain Cleaning offers around-the-clock plumbing services in Blue Grass, IA and the greater Quad Cities area. Our owner has more than 15 years of plumbing experience. Whatever problems you're dealing with, he can resolve them quickly. Call 563-888-1680 now to talk to a plumber about your situation.